When I find time I like to document my out of work accomplishments. Currently I am documenting my Raspberry Pi Cluster project. Much of the work I do outside of work I put online. The main place I use to upload code is GitHub. I am also learning to use the HTML5 canvas. These pages show examples and tutorials of my canvas experiments. 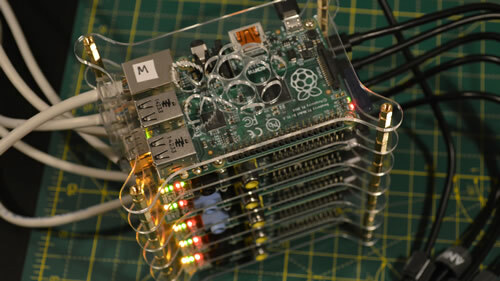 Currently I am working on a Raspberry Pi cluster experiment with distributed computing. One of my side projects is developing a sensor network that can produce interesting data. Currently I am reviewing and adding code snippets for their use.